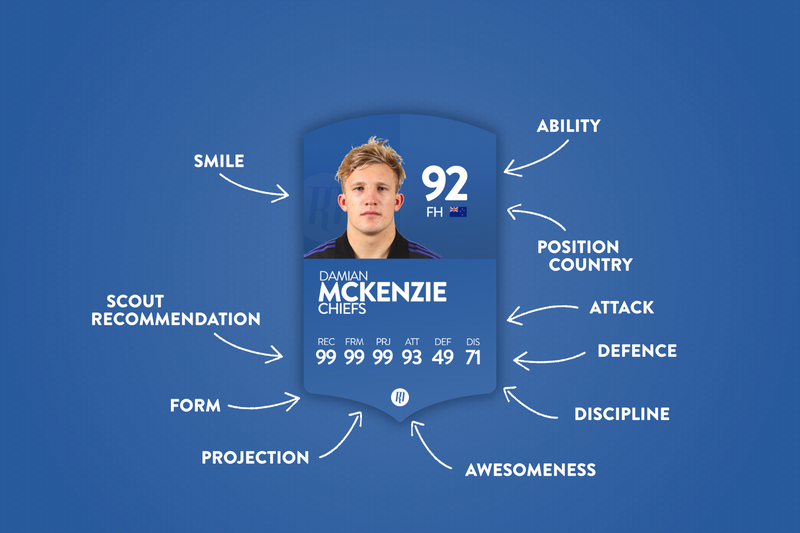 With the Six Nations fast approaching, the Scout is head down and working hard to deliver an overview of the players you should be aiming to call-up into your squad. 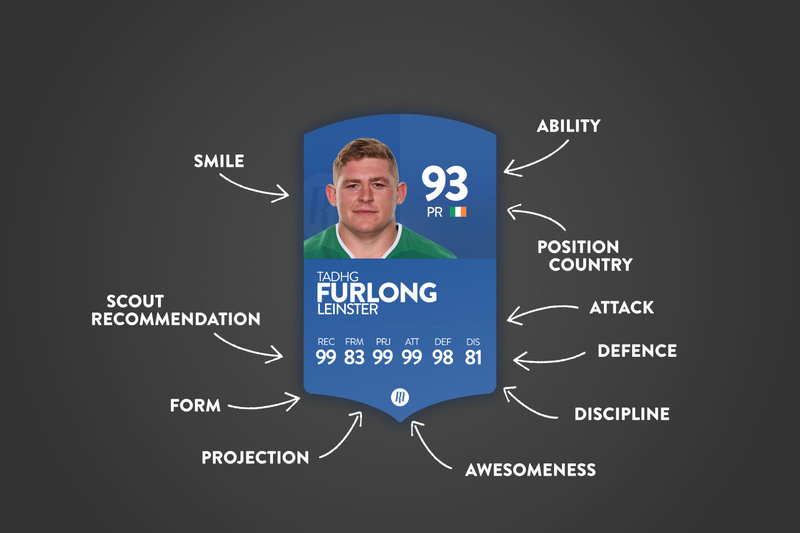 First up is Ireland's Tadhg Furlong who finished the 2018 international season as the fourth highest fantasy points scorer. The excitement is palpable; the Six Nations is fast approaching, and everyone is looking to finalise their fantasy teams. The Scout is on hand to give you some ideas of the standout players you should be looking at to fill your squad. First on the list is Ireland colossus Tadhg Furlong, who with 228 points finished the 2018 international calendar in fourth place behind Conor Murray, Jonny May and Leonardo Ghiraldini. I was certainly his summer performances that pushed him into such a high position, a second test haul of 72 points being the highlight, but he delivered good performances against England and Scotland in last year's championship, and against Argentina and New Zealand in the autumn. 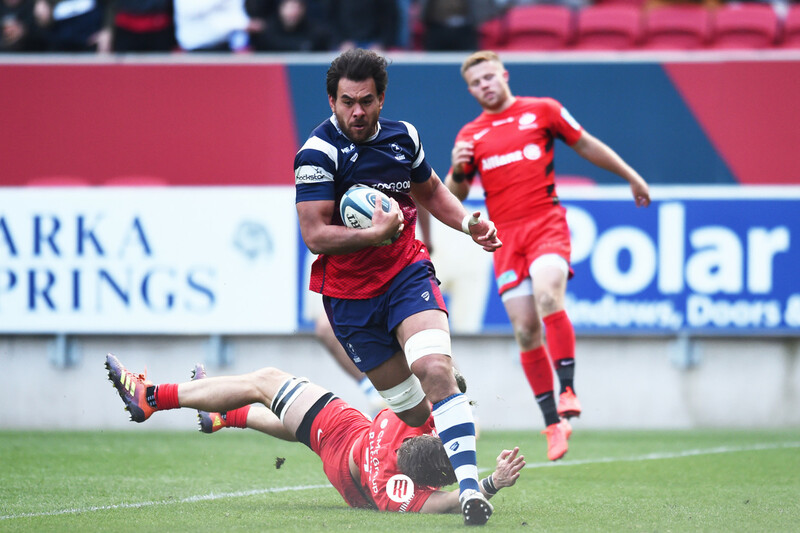 The second test against Australia over the summer saw him canter 43 metres and beat 6 defenders, as well as registering a try; a dream performance for a fantasy coach! Beyond that, he maintained a 100% tackle record in all but one of his games, and rarely looked likely to score less than 20 points in a fixture. 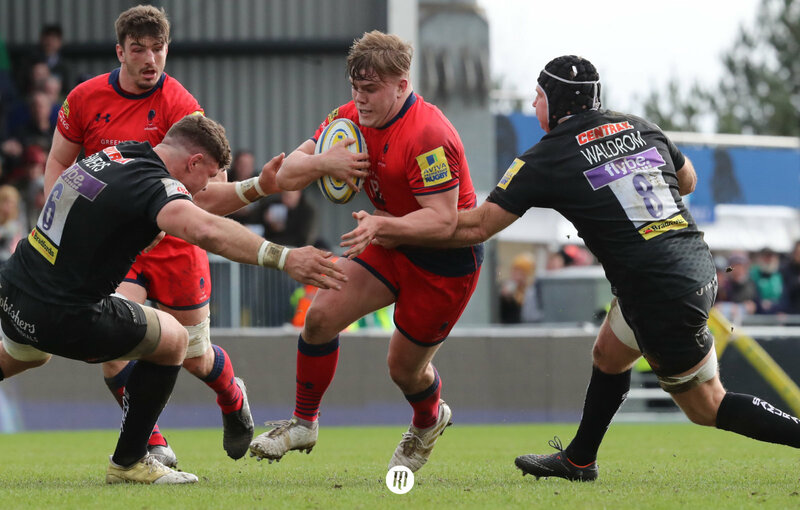 Looking forward, Henry has crunched the numbers and believes that Furlong will find himself amongst the top pile by the end of the competition; great attacking stats for his position, combined with solid defensive stats means a player you cannot ignore. 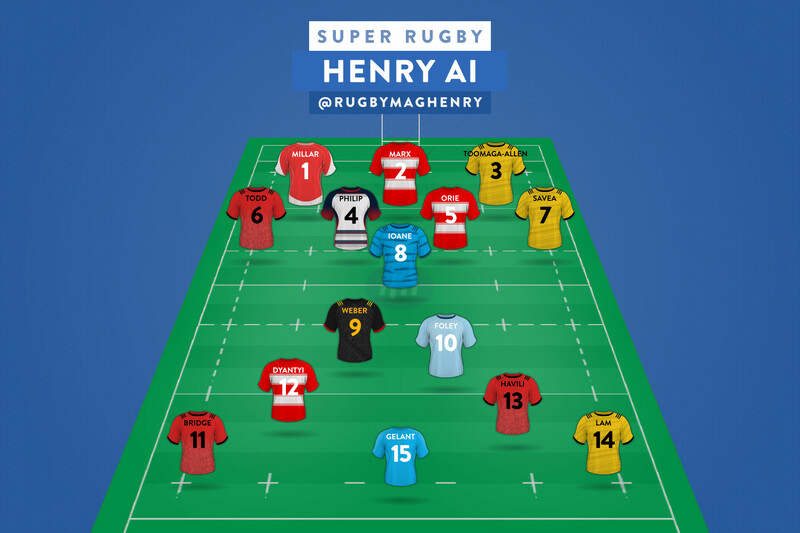 Super Rugby Fantasy: Who did Henry choose?